Accurate Grinding & Manufacturing Corporation was established in 1950. We specialize in the manufacturing of close tolerance aerospace type components under the cerification of AS9100D. Our 30,000 square foot facility employs 50 people; 35 are directly involved in manufacturing. 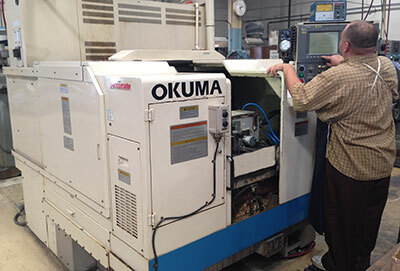 We maintain a complete machine shop, grinding facility, and full time inspection department. Our Statistical Process Control is established and running at Accurate. Customers are encouraged to highlight Key Characteristics to be controlled by the SPC procedures. SPC data is collected at a main SPC Computer Collection Center on the shop floor. The SPC Collection Center is operated by a full time SPC Specialist who is in contact with the manufacturing, Quality Control and Upper Management areas of Accurate. The SPC Specialist reports directly to the top management of the corporation. 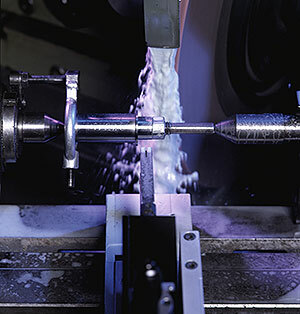 Accurate Manufacturing Swiss Dept has the ability to machine .075” to 1.250” dia ” by up to 10” lengths. 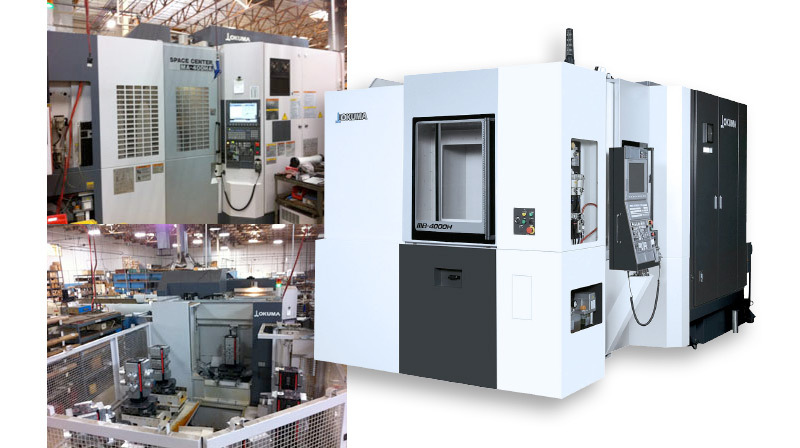 Accurate Manufacturing has complete line of CNC Horizontal Milling Centers with Multi-Pallets and Vertical CNC Mills. 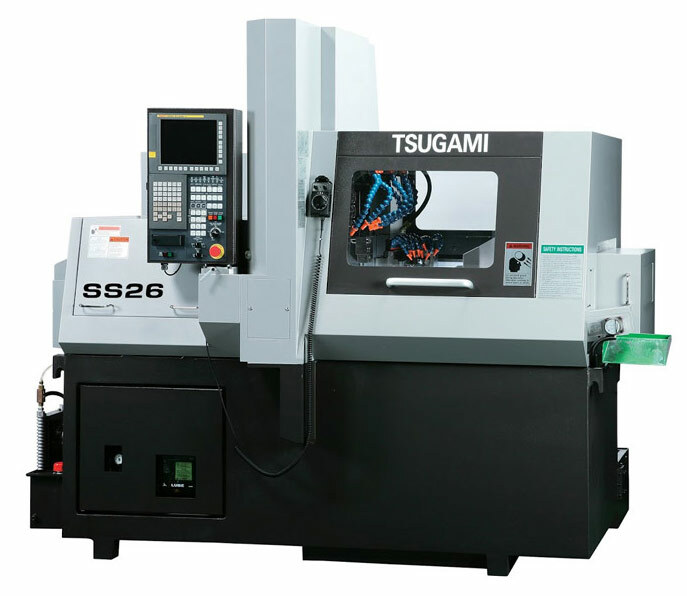 These machines are tooled up for quick setups and high production milling. Most jobs have a 10 max minute setup time (after initial setup, programming and tooling has been completed). Laser engrave marking on parts per customer requirements. Laser engraving has proved to be a great asset to providing quality part marking to our customers. We can import almost any graphic file or logo and engrave on the part and serialize. Accurate’s own Custom Shop Management Program with wireless SYMBOL Pocket PC’s. We have developed our own programming to completely manage the production from sawing bar stock to First Article Inspections to shipping. 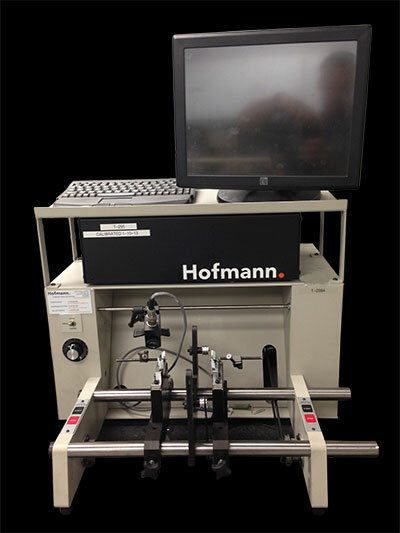 This system is very flexible and has the ability to allow us to meet our customers on time delivery schedules because it is programming based on how we produce parts.